Online video tutorials are available to help your students learn and develop new 3D drawing skills (CAD). 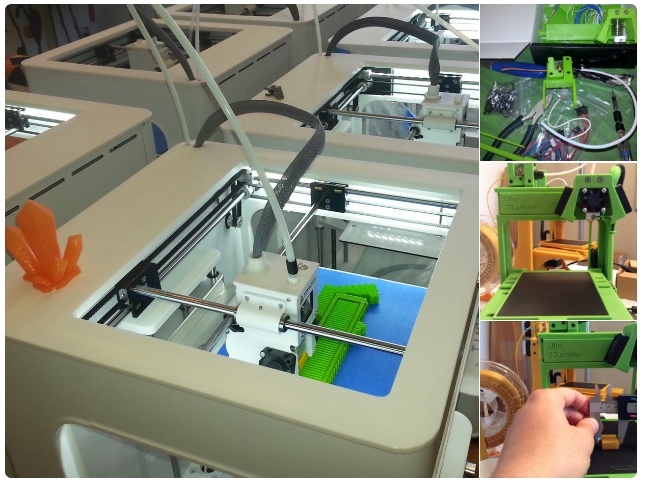 Schools can now populate entire classrooms with new 3D printers while reaping the educational benefits. If a student breaks a piece of plastic during assembly, you can simply print another! Our kit includes everything you need to assemble ULIO. We use reliable and authentic components mainly from the United States and the United Kingdom.